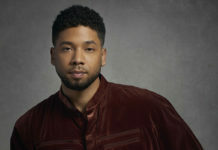 After it was announced that Jussie Smollett was removed from the final two episodes of Empire Season 5, it's now being reported that producers are considering bringing in a new actor to replace Smollett instead of simply writing his character out of the show. 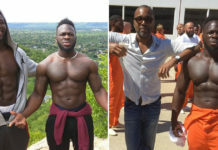 Chicago police reportedly identified the two Nigerian men who were detained a couple of days ago as persons of interest in Jussie Smollett's alleged hate attack as brothers Abimbola "Abel" Osundairo and Olabinjo "Ola" Osundairo. The brothers are now "potential suspects" and have been arrested. 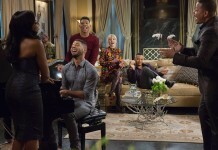 Mo’Nique just won’t let it go! 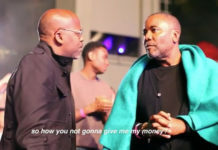 The actress/comedian went all the way in on Lee Daniels (again) during a recent standup set and brought Oprah into their years-long feud. 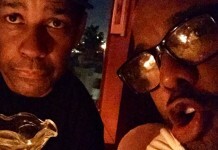 Is Lee Daniels Trying to Cast Denzel Washington on Empire? 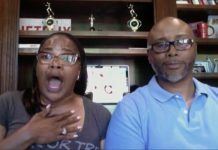 Mo’Nique Wins “Best Supporting Actress” Oscar for Her Role in Precious + Geoffrey Makes History with His Oscar Win! 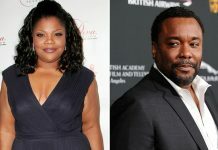 Mo’Nique, Gabourey Sidibe and Lee Daniels Receive Oscar Nominations for Precious!